Howdy gang. 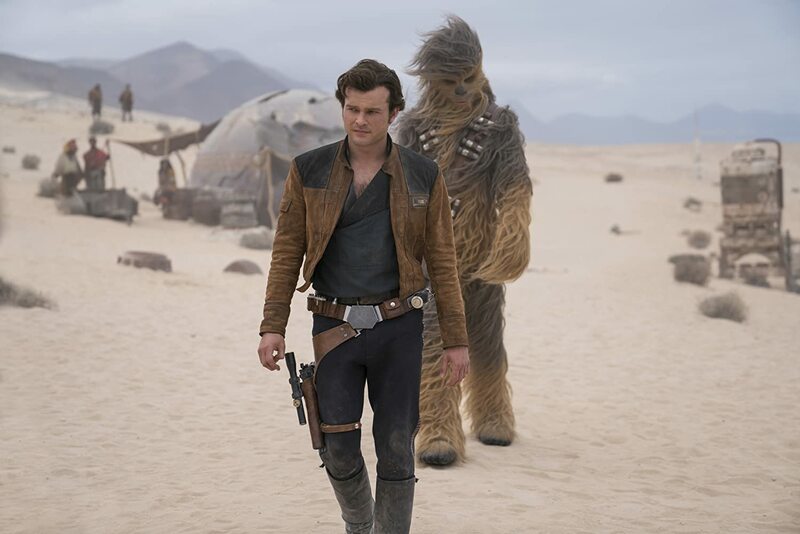 Your friendly neighborhood Momo Pete Floyd here delivering my review of Solo: A Star Wars Story. Folks, if you are not up to date on Star Wars in any fashion and for some reason you are going to start your journey to that Galaxy far, far away with this movie, you might not want to ever journey back. Now I know some purists may not agree with my appraisal, and that’s ok. However, even the most die hard fans will agree, what the film could have been was SO much more than it actually was. First is the fact that this is essentially two movies. Switching directors mid-stream is never a good thing. It was pointed out to me that knowing this I may have carried that resentment into the theater with me. However the film just seemed… Scattered. Like my thoughts about it.